Gorgeous Foothills Paseo home in Ahwatukee. Newer carpet, fresh paint, and newer large tile make this home better than new. Super floor plan features Great room concept with oversized living room that flows to dramatic bay windowed dining area. That flows to a HUGE kitchen with tons of counters and cabinets. Wonderful master features walk-in closet, vaulted ceiling and master bath featuring an oversized stall shower. Two additional bedrooms and full bath with tub and shower combination complete the inside of this charming home. 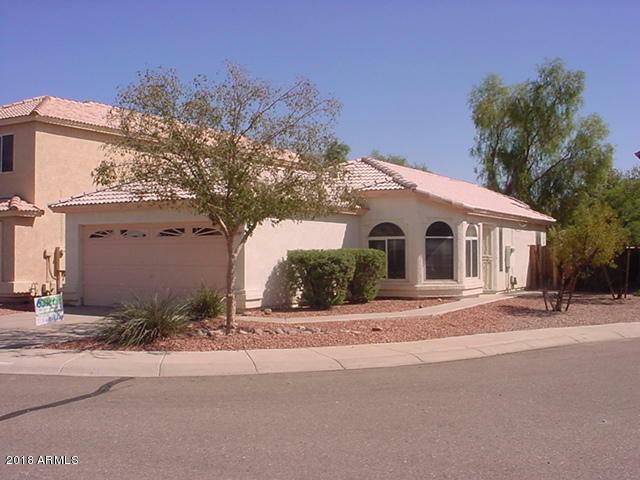 Outside is easy care with large patio in the rear and desert landscaping in the front. Cul-de-sac location that backs to the community park makes this home a dream come true.